Thoroughbreds are known for their strength, tenacity, strong wills, and above all—speed. These qualities make the name “Thoroughbred” almost synonymous with “racing,” and it’s commonly thought that once a Thoroughbred’s racing career is over, they retire completely. The Ocala Jockey Club is challenging this myth at their upcoming 3-Day International Event with a Thoroughbred Eventing Championship Division, where former race horses will compete in events of their own, with $25,000 in prize money on the line. The Thoroughbred Division acts as an incentive to give retired Thoroughbreds a vibrant second career and new lease on life. Their natural stamina and courage makes them ideal eventers and more than a challenge for the most formidable cross-country obstacles—a fact proven at the 2016 3-Day International Event, where a prize of $15,000 in the newly-created Thoroughbred division led to 27% of horses entered being Thoroughbreds, compared to only 6.5% in similar local events. This year, The Ocala Jockey Club offered $25,000 in incentives to support these athletes as well as give them an awesome competition to compete in. For the thoroughbreds the opportunity is priceless, giving them a second chance to be champions and do what they love. Rolls-Royce and the Retired Racehorse Project have also teamed-up to provide a unique fundraiser. 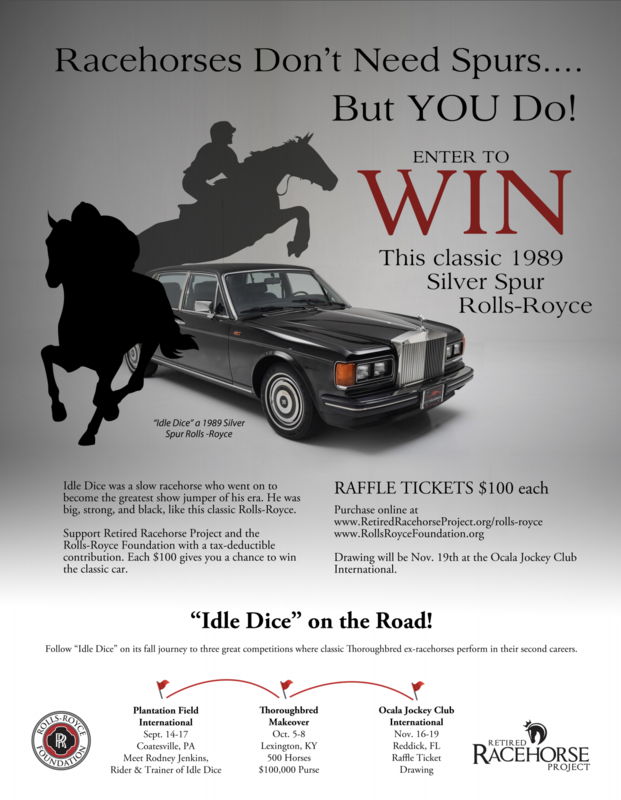 Support Retired Racehorse Project and the Rolls-Royce Foundation with a tax-deductible contribution — each $100 gives you a chance to win the luxurious 1989 Silver Spur Rolls-Royce. Inspired by “Idle Dice,” a thoroughbred who was considered a failure at his first career as a racehorse, and would later find his calling as the greatest show jumper of his era. The drawing will be held November 19th at the Ocala Jockey Club International 3-Day Event. 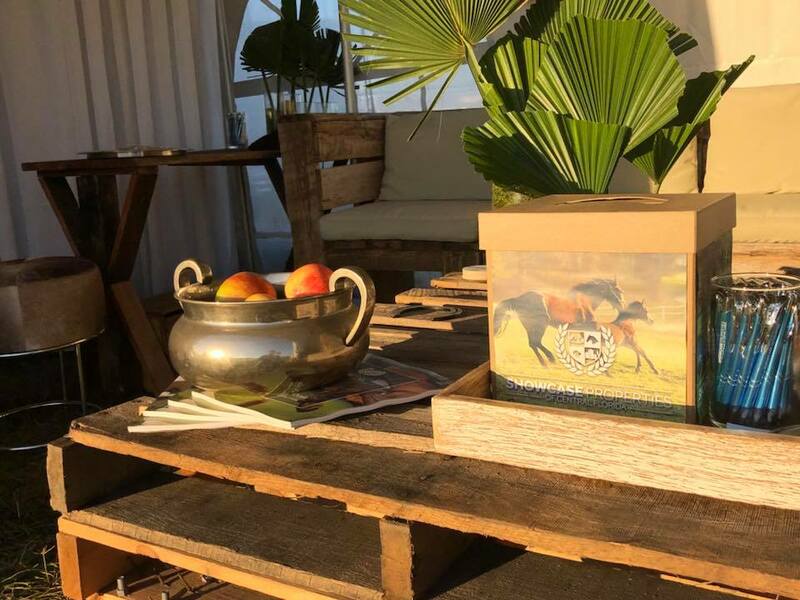 Mark your calendars this weekend, November 16th-19th, to experience a new level of equestrian sport at the Ocala Jockey Club’s 3-Day International Event! 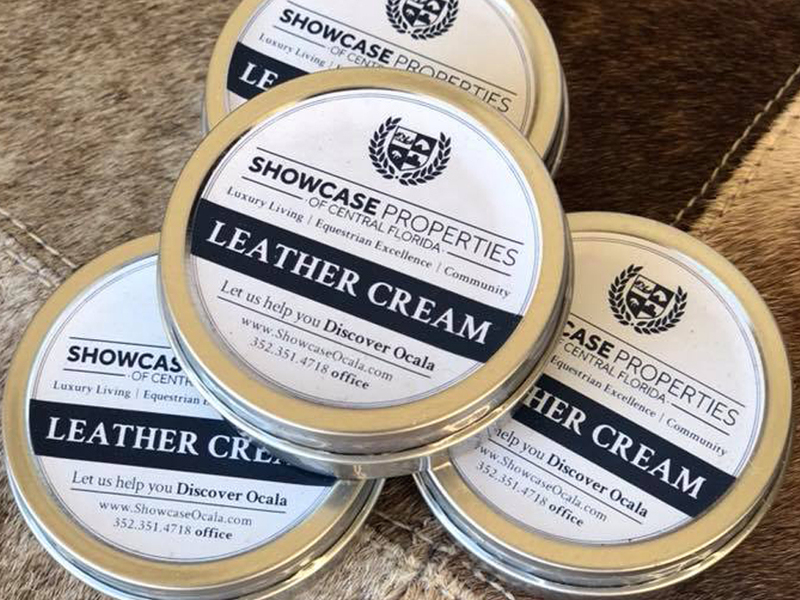 While you’re there, don’t forget to stop by and get a taste of the SHOWCASE experience at our exclusive LUXE LOUNGE, where you can chill out with LifePULSE PEMF chairs, a boot shine and much more. 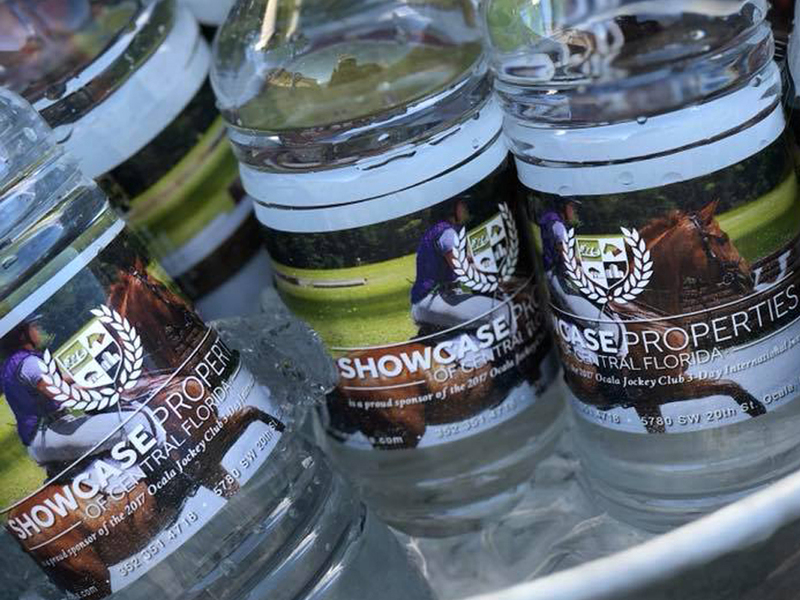 For more information on the Ocala Jockey Club and their eagerly-anticipated 3-Day International Event, contact a Showcase team member, or check out our comprehensive blog about the event. We hope to see you there!